Reliable, no-nonsense drumming meets British whimsy and a keen sense of humor. Ringo Starr is so much more than the beating heart of one of the greatest bands of all time (though that's no small task). He is a lifetime musician, a role model for generations of drummers and a true lover of his craft. Image from the Curtis Johnson Negatives and Photographs. All of our books on Ringo Starr can be found here. 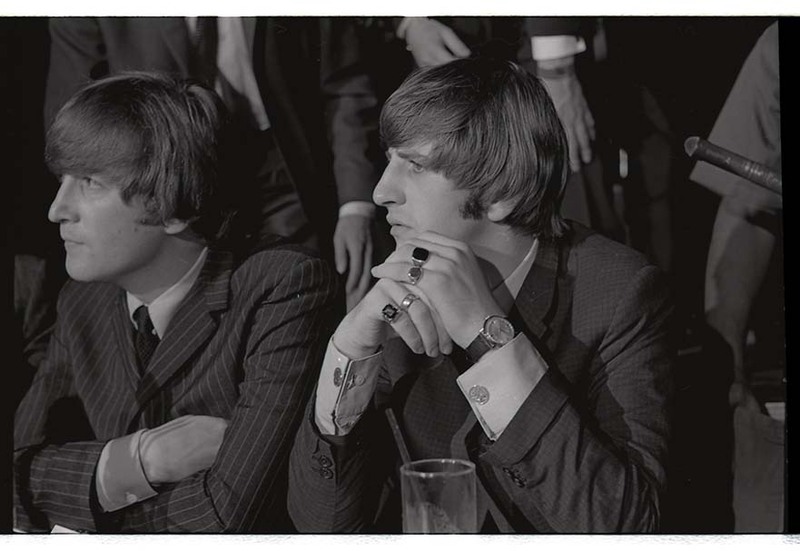 All of our audio by Ringo Starr can be found here. All of our video on Ringo Starr can be found here.